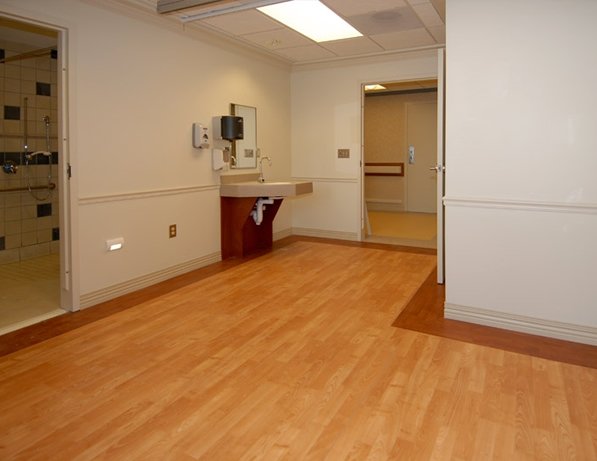 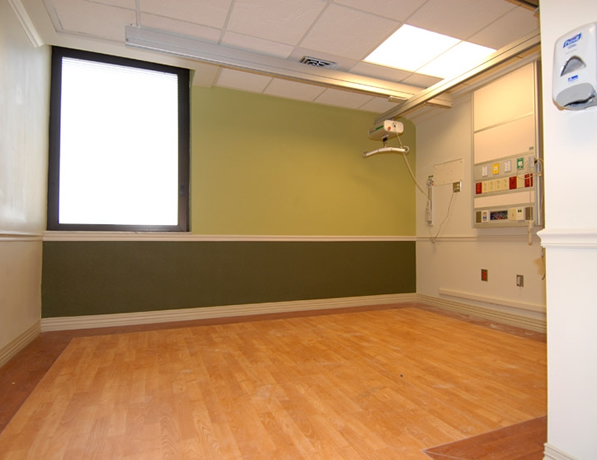 As the Prime Contractor, IPW provided the expansion and new construction of an eighteen room/twenty-two bed private and semi-private patient ward. 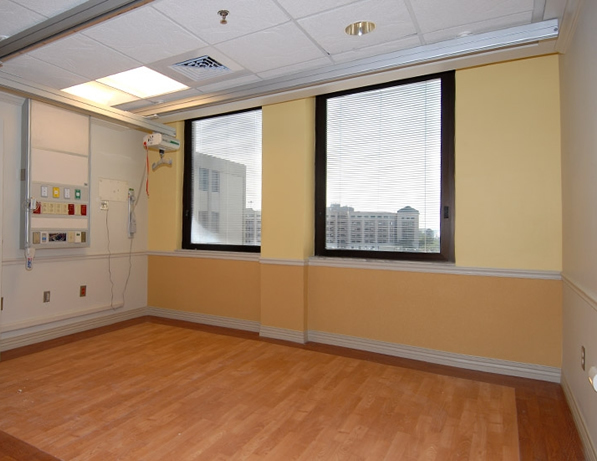 Construction included the demolition, removal and installation of a new HVAC system (rooftop unit) and humidifier system. 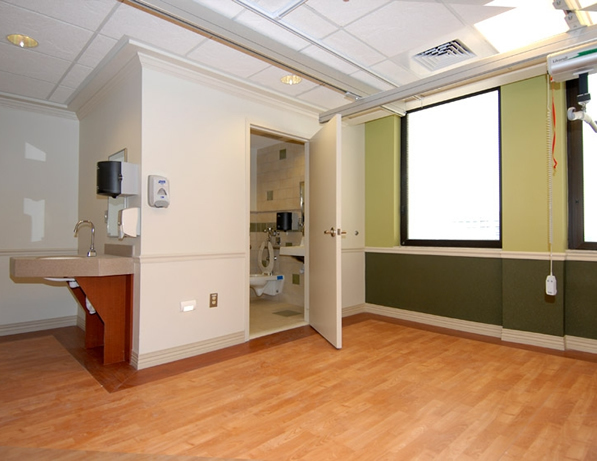 Our work included: removal and installation of extensive mechanical with associated controls, electrical, plumbing, and medical gases throughout the patient suites. 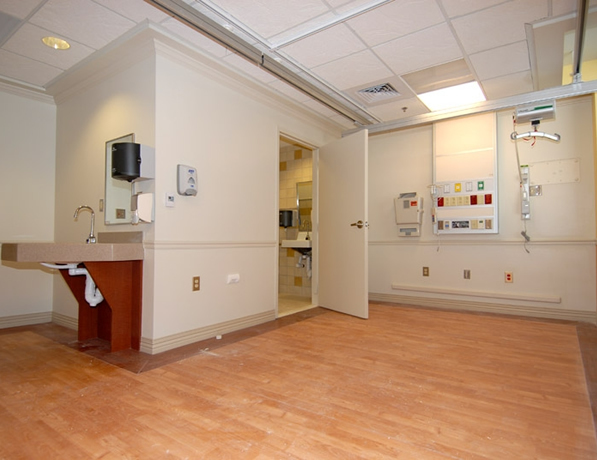 Additionally, it included intense selective demolition (done only after hours or weekends), infectious disease control operations, new fire and security controls, new flooring, framing, and sprinkler system, additional structural steel, and detailed interior finishes. 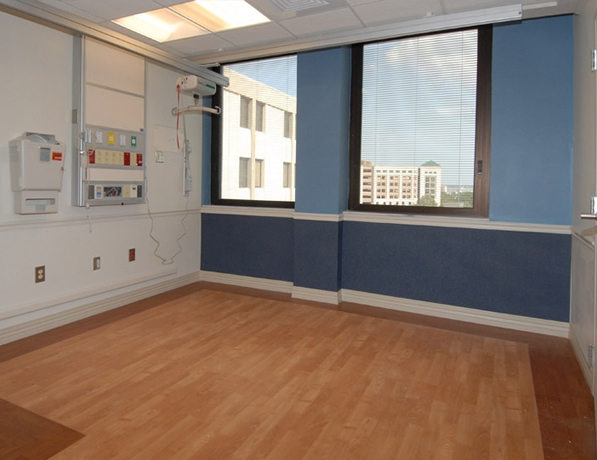 The scope of services also included new office space, nurse stations, and the construction of a new infusion chemotherapy area. 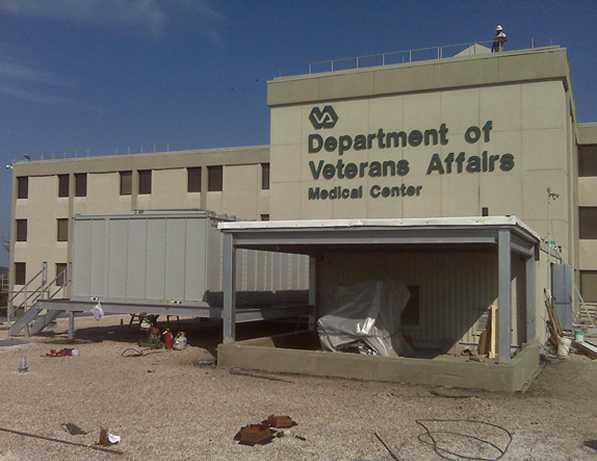 For infectious and dust control, it was necessary to erect temporary walls and barriers to keep the separation of active hospital operations from active construction areas.